Lovely Thursday to all of you! Today, David Rawding (author of Taking on Water) is here @ My Book and My Coffee blog to talk about "Similes". Pretty exciting stuff! 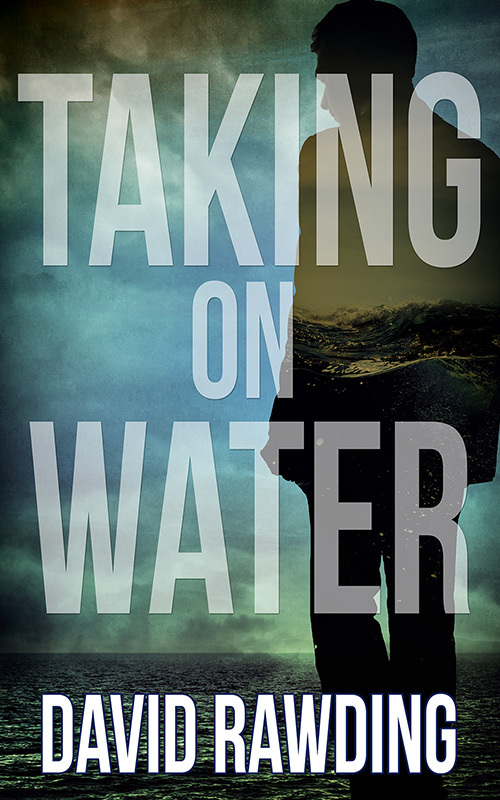 He is currently on tour to support his mystery/thriller novel, Taking on Water, and I'm very happy to be a part of it. Read on. I’ve been reading Raymond Chandler lately. He has a pulpy style with a noir edge that I absolutely relish. The next time you’re in a reading slump I suggest picking up a novel from Raymond Chandler. I believe he is the master of the simile. Similes, in case the high school English lessons wore off, are basically when a writer writes something and then compares it to something else. Similes can usually be spotted after “like” or “as” and they are literary tools to describe something with rich detail. Here’s a Chandler simile that fills a canvas. “A few locks of dry white hair clung to his scalp, like wildflowers fighting for life on a bare rock.” (Chandler, Raymond, The Big Sleep. Vintage Crime/Black Lizard. Print.) I mean, I don’t know about you, but when I read a simile like that I instantly smile and say to myself, “Oh, you clever dog, Chandler. Bravo.” And that’s just on page 8! Keep reading and you’ll see his liberal use of the simile throughout The Big Sleep. I usually have to read his similes several times over to get full appreciation. Similes certainly take some thought and I don’t even think a master like Chandler got them 100% right on his first attempt, but that’s where the Creative part of Creative Writing comes into play. That’s the fun part. Or, if you can’t get your simile to ever liftoff, then I suppose that is the most agonizing part. It would depend on the writer and the day. It’s a good thing when a writer can get a reader to smile. It’s an amazing thing when a writer can get a reader to feel anything, really. That’s the goal. Our job is to get the reader to feel something; to grip that e-reader or book cover so hard that they leave sweat behind. Think about how powerful that is. A writer’s medium is words. Words mean nothing until they are read. Once read, some writers manage to cause an emotional response in their reader. And that’s what we’re selling. Writers sell words that we pray you’ll read. Not only just read, we go further and aspire to hope you’ll read our words in a way where we can cause your brain to feel. Writing is no small feat, but interesting to say the least. David Rawding has a BA in English from the University of New Hampshire and an MFA in fiction from Southern New Hampshire University. He has been nominated for the Pushcart Prize, and his short stories have been published in numerous literary journals and magazines. 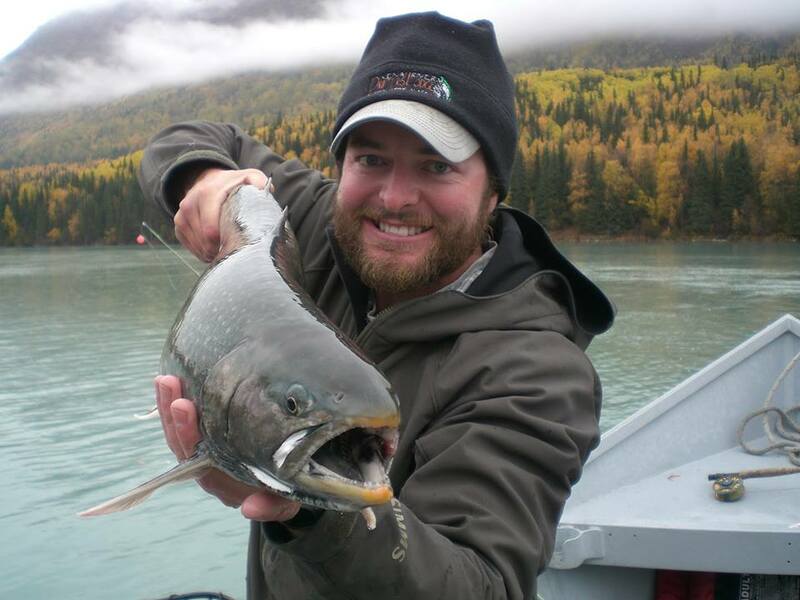 David spent three years as a fly-fishing guide in Alaska, worked several years at a non-profit for at-risk youth, was an online adjunct professor, and has a litany of other jobs in his wake. When he’s not writing, he enjoys traveling the world with a backpack and a fly rod.